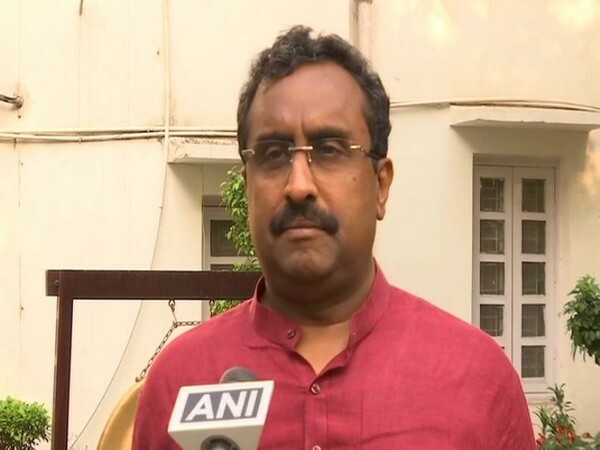 Advocate Ankur Chibber, who is appearing for Vice Admiral Verma in the court, told ANI, "We will first refer this case to Appointments Committee of the Cabinet (ACC). If the case is not heard by the ACC in the next few days, we will file a fresh petition in the AFT." Vice Admiral Verma withdrew the petition after the AFT asked why he had not exercised the legal remedy of first approaching the central government. Verma's lawyer-daughter Rhea also spoke in line with Chibber. "If our matter does not get any response from the government, we will go back to the court. There is neither any comma nor any full stop." Vice Admiral Bimal Verma had on Monday moved the AFT against his supersession and appointment of Vice Admiral Karambir Singh as the next Chief of Indian Navy. In his petition, the officer had challenged the government’s move to ignore seniority and appoint his junior as the next chief of Navy. 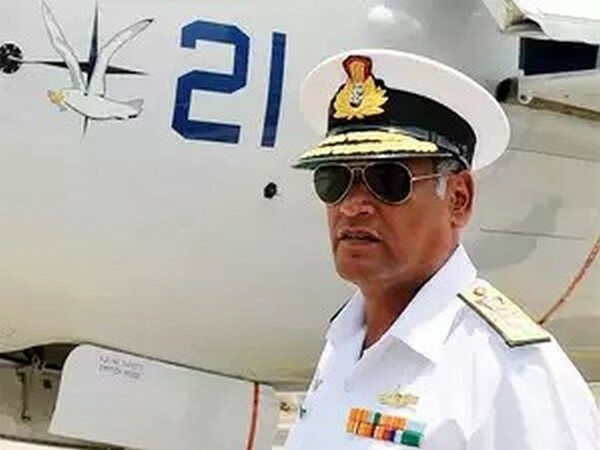 Vice Admiral Karambir Singh will take over as the new Navy Chief after Admiral Sunil Lanba completes his three-year term on May 31 this year.